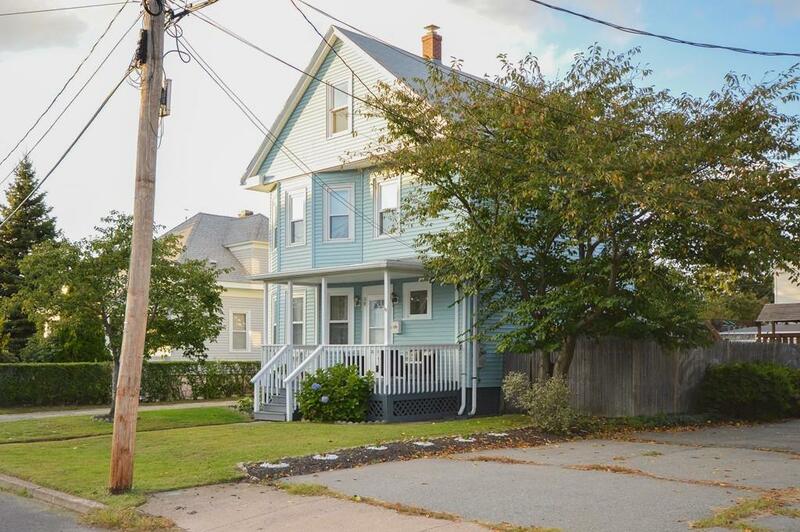 Conveniently located and very well maintained single family home in the Darlington neighborhood in Pawtucket. Easy access to highway, public transportation, shopping areas. Additional room in the Attic. Private fenced yard. SHORT SALE. LENDER'S APPROVAL REQUIRED.